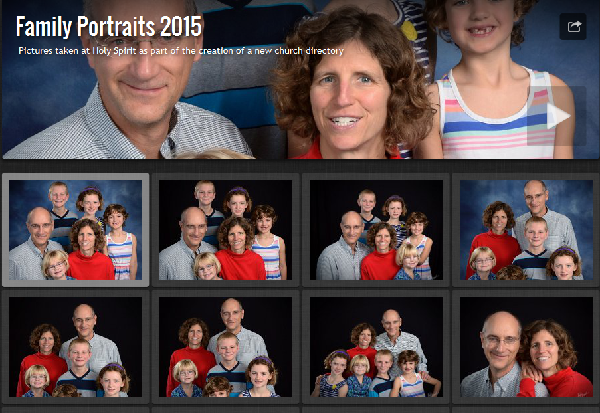 Family portraits from church directory photo session in Nov 2015. 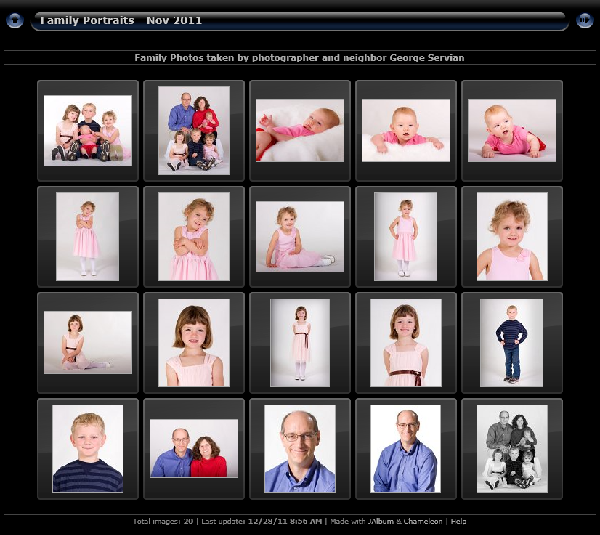 Family portraits taken by George Servian in Nov 2011. 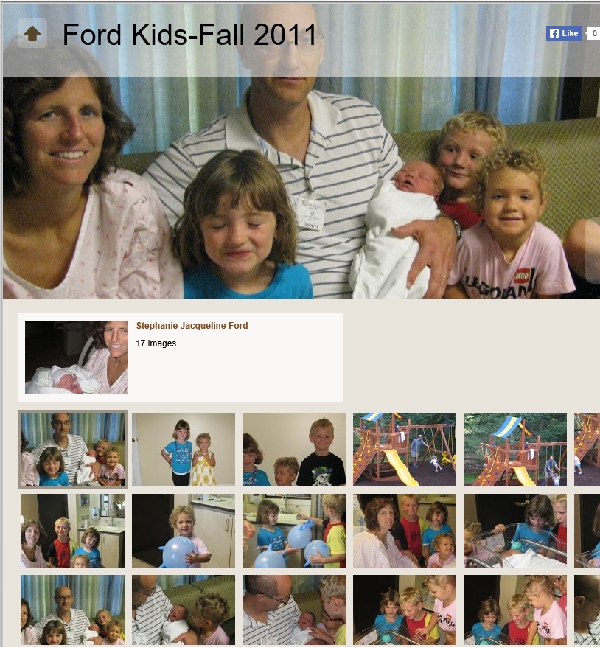 Pictures of Ford kids during 2011. 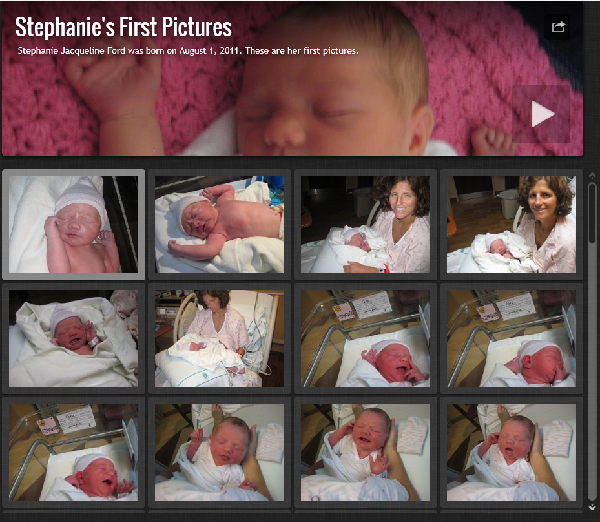 Stephanie Jacqueline Ford was born on August 1, 2011. 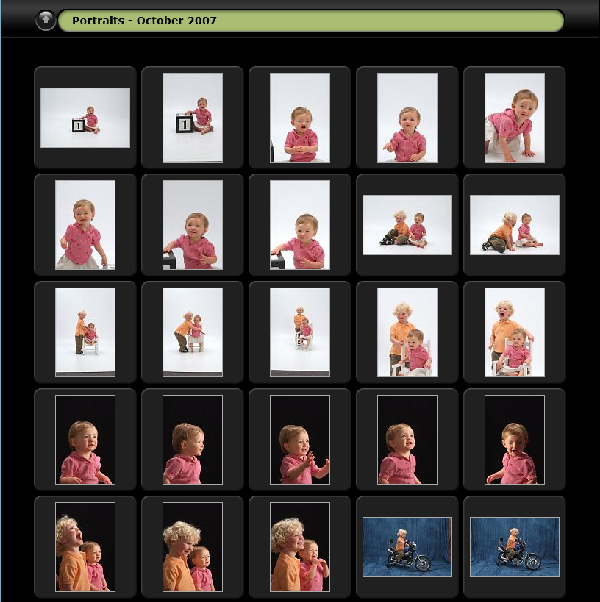 These are her first pictures. 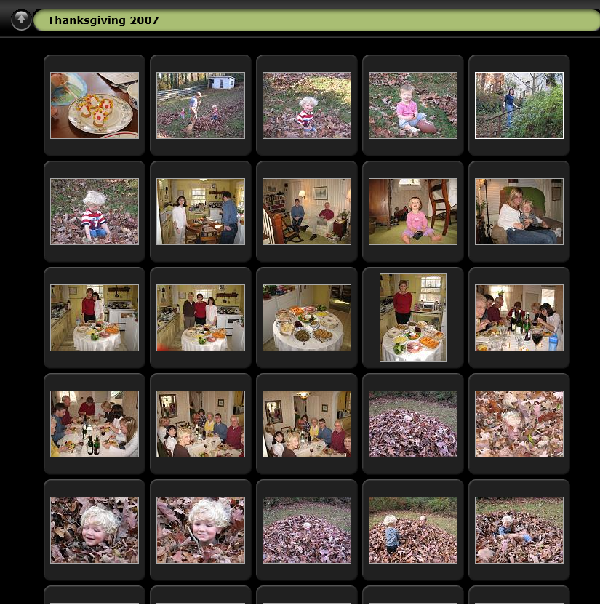 Pictures from Summer and Fall 2009. Pictures from a walk along the vineyard paths near Assmannshausen in the Rhinegau region of Germany in April 2010. 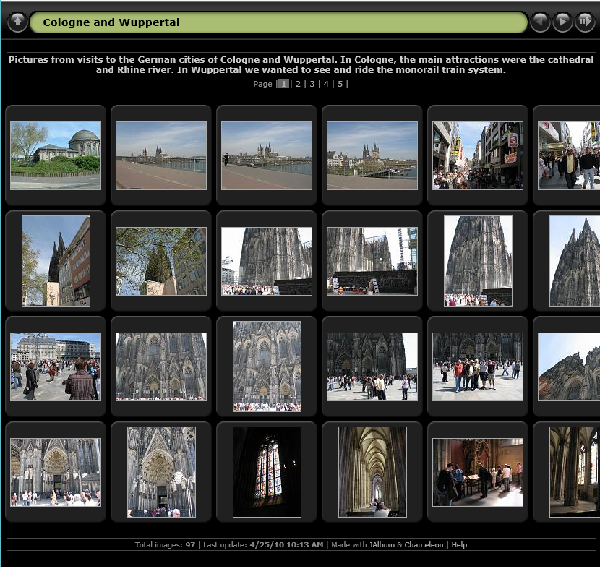 Pictures from visits to the German cities of Cologne and Wuppertal. 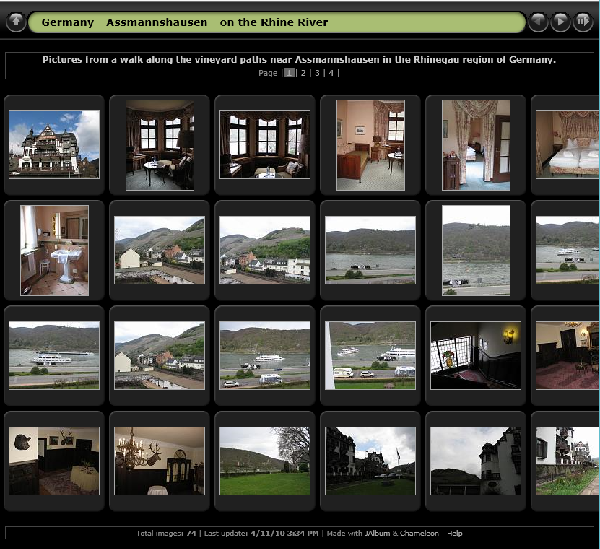 In Cologne, the main attractions were the cathedral and Rhine river. In Wuppertal we wanted to see and ride the monorail train system. April 2010. 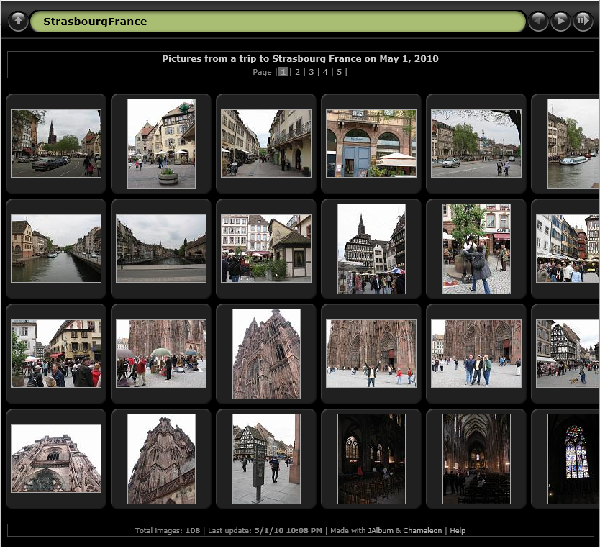 Pictures from a trip to Strasbourg, France in May 2010. 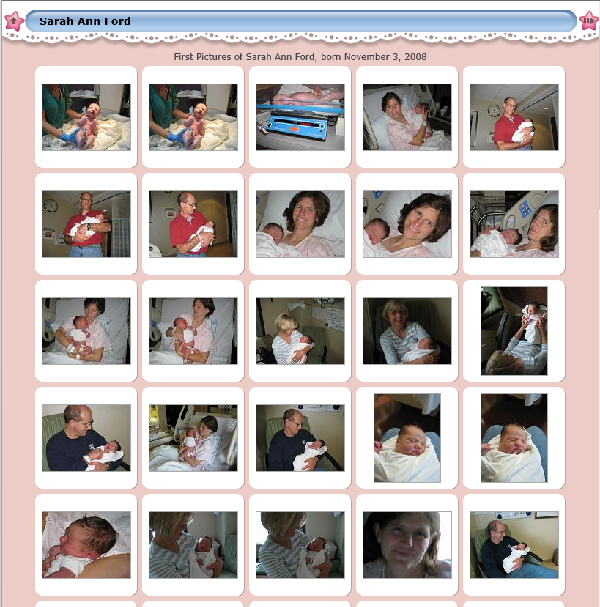 Sarah Ann Ford was born on November 3, 2008. 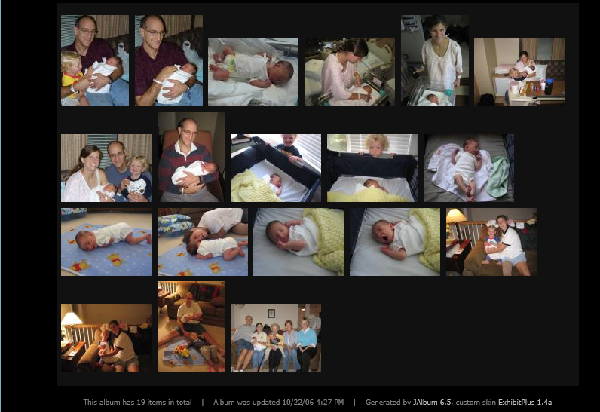 These are her first pictures. Many great pictures from Christmas 2008 through the winter and Easter 2008. 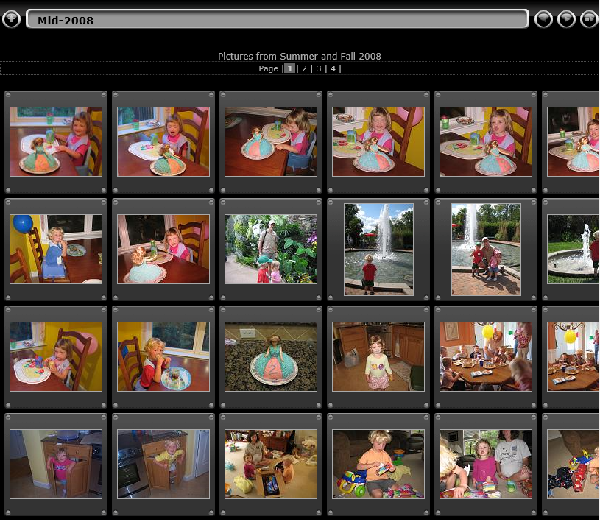 Pictures from Summer vacation in Minnesota. 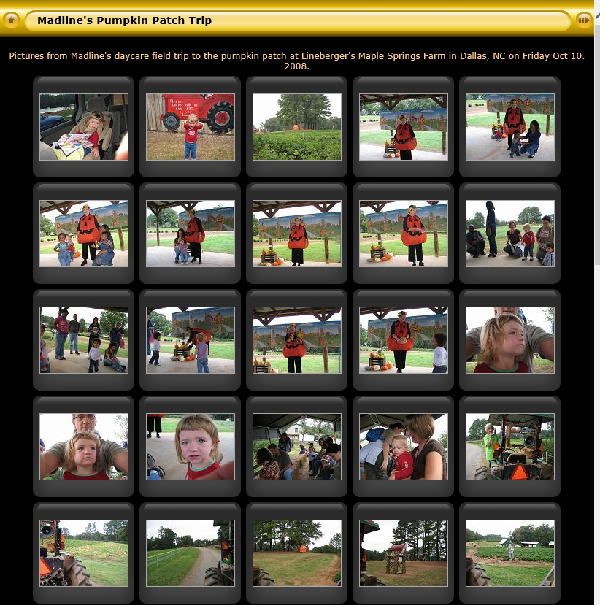 Madeline Visits the Pumpkin Patch at Lineberger Farms in Oct 2008. 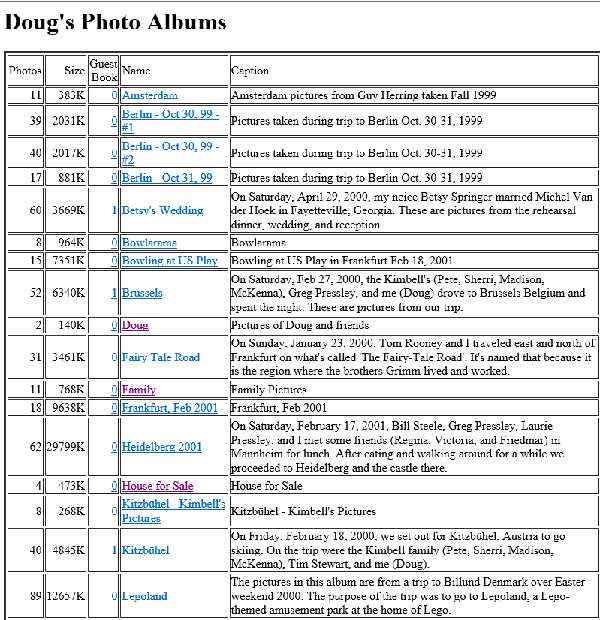 Collection of pictures from early 2007. 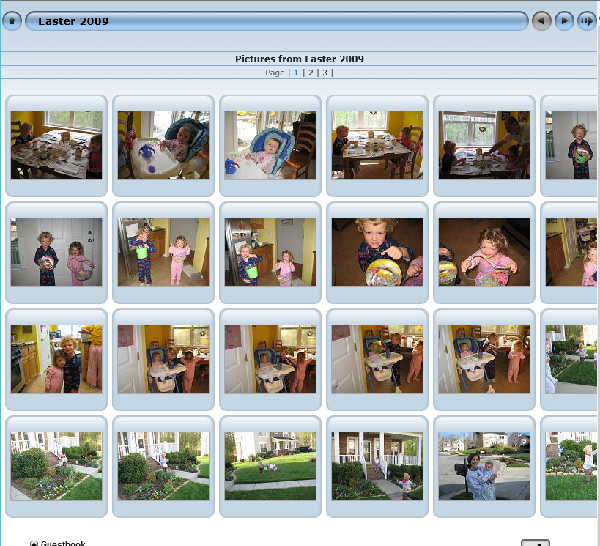 From the spring and early summer of 2007. Kids' portraits from The Picture People - October 2007. 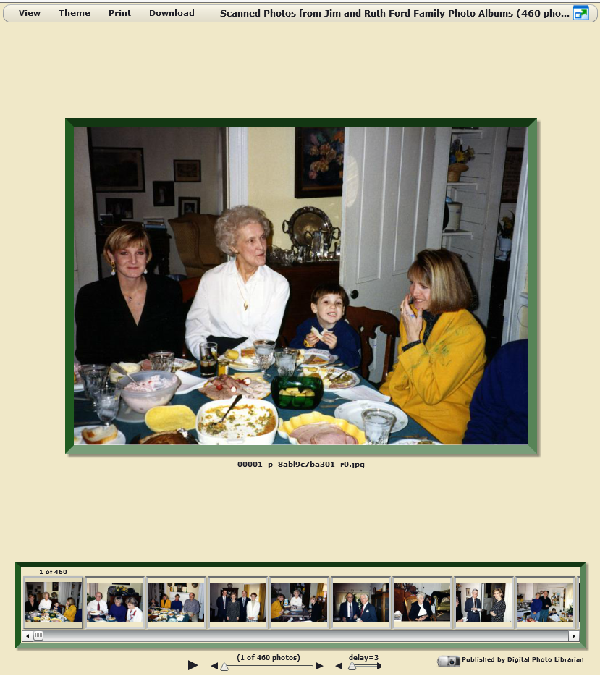 Thanksgiving in North Wilkesboro - 2007. 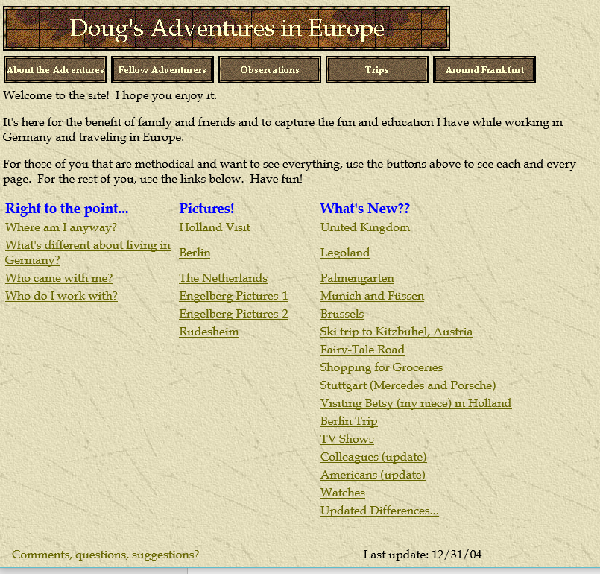 Website created during an extended assignment in Germany. Documents my trips around Germany and Europe. 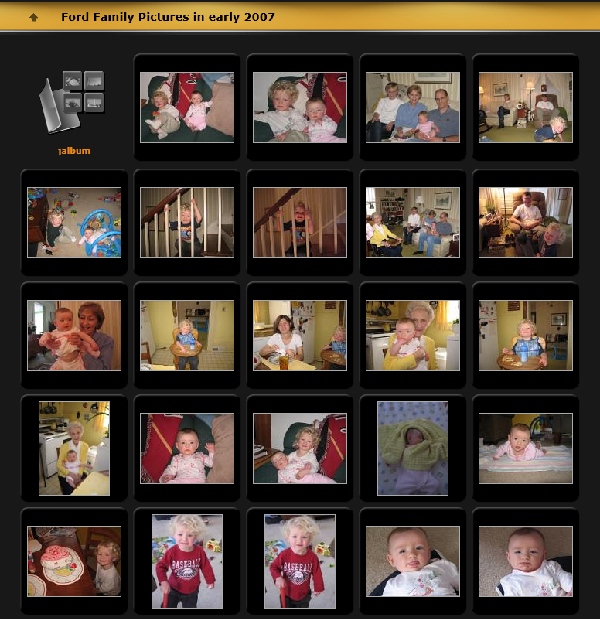 Madeline Ruth Ford was born Sept 29, 2006. 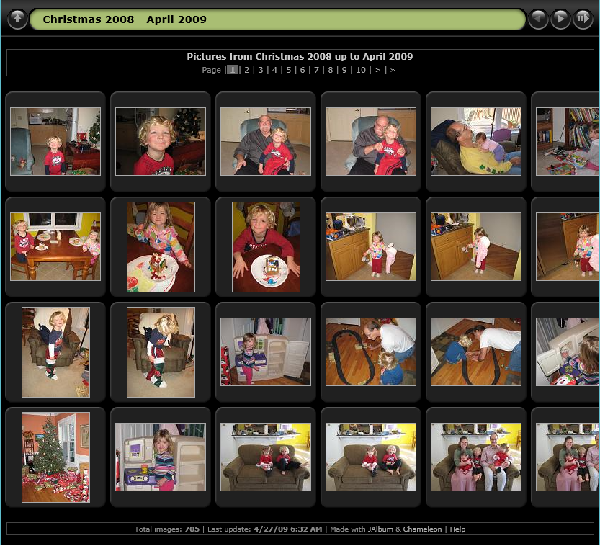 These are her first pictures. Visiting Thomas the Tank Engine and Friends at the NC Transportation Museum in Spencer, NC. 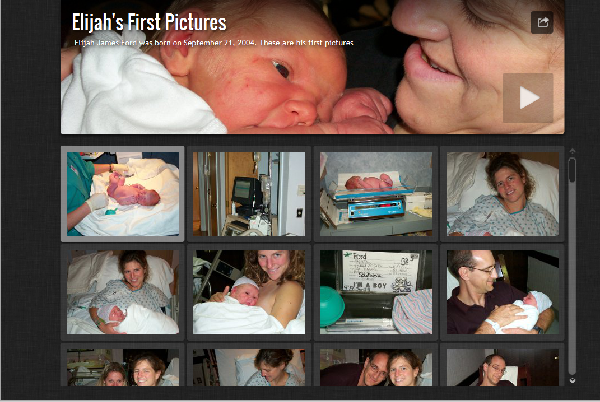 Elijah James Ford was born on September 21, 2004. 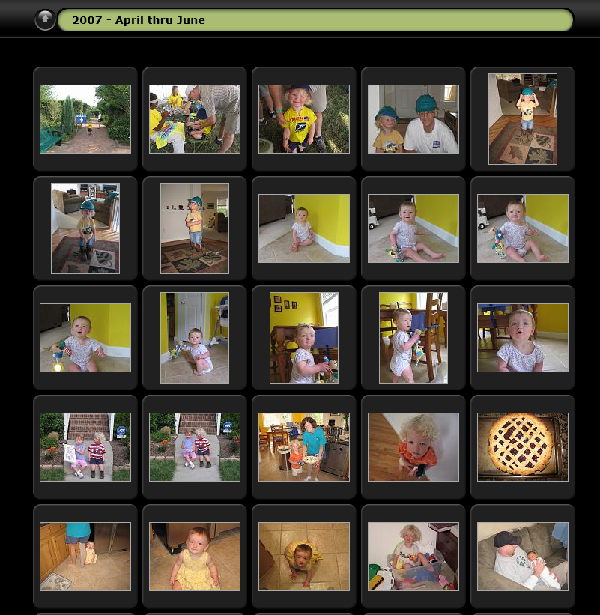 These are his first pictures. 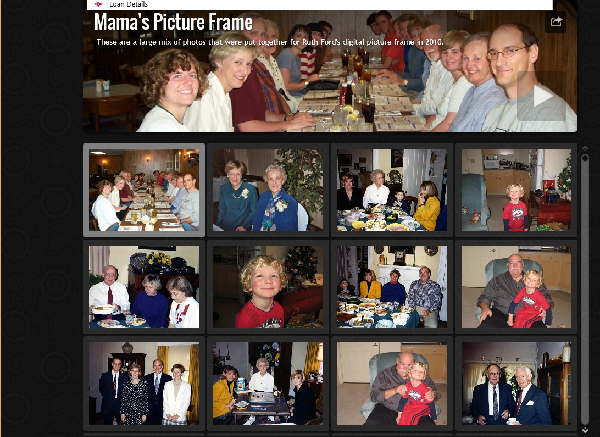 These are a large mix of photos that were put together for Ruth Ford's digital picture frame in 2010. 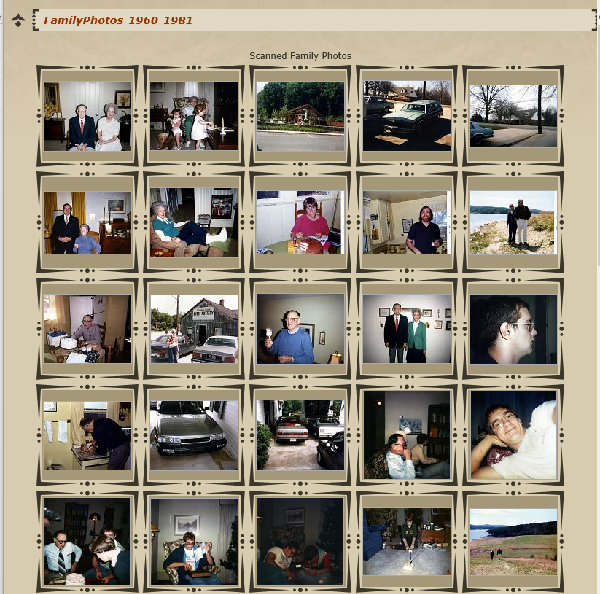 Photos from the Ford Family that were taken out of picture albums and scanned to images using the ScanCafe service. 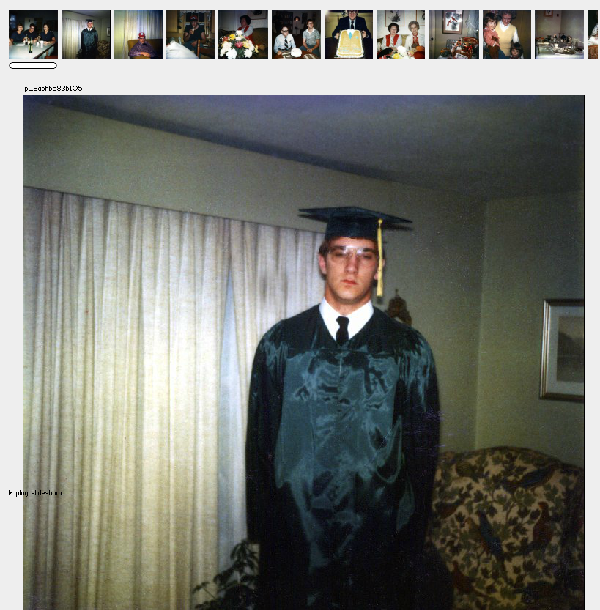 These are from another Ford family album that Doug's brother Jim had scanned by ScanCafe. 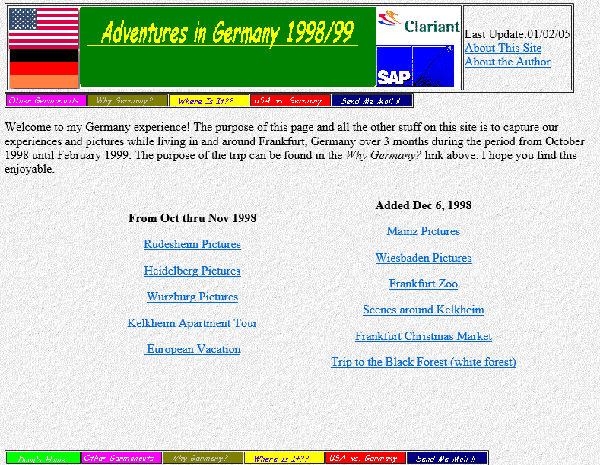 Website created during an assignment in Germany 1998-1999.